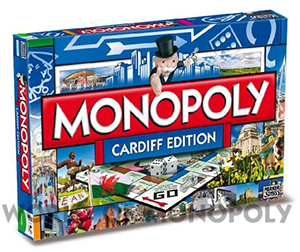 The city of Cardiff is bustling with attractions like the Millennium Stadium, the National Museum and Cardiff Castle, all sitting alongside luxury hotels, shopping malls, restaurants and cafes. 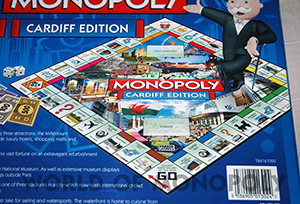 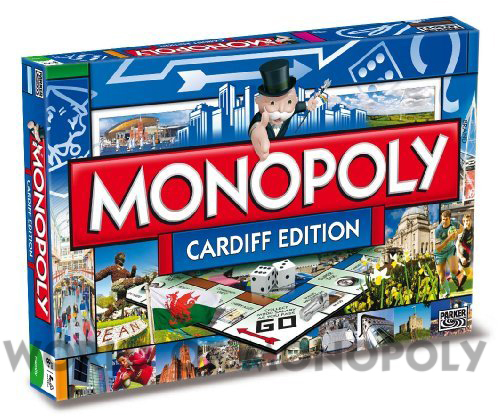 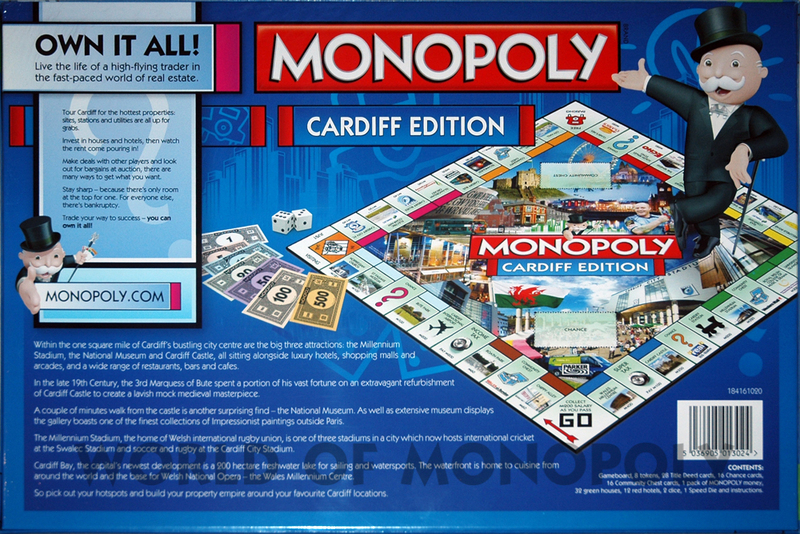 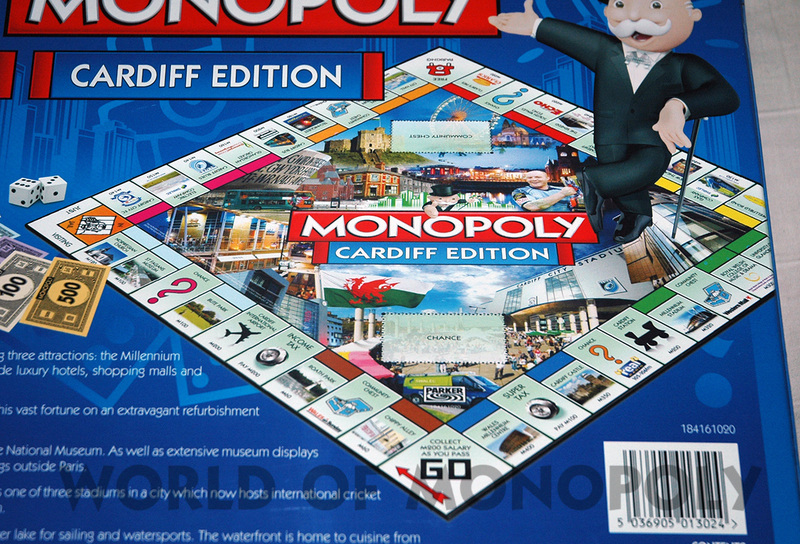 Now you can tour this amazing city and all its famous locations with the new Cardiff Monopoly! 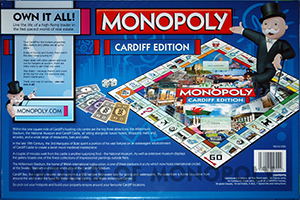 From the much-loved “Chippy Alley” to the Wales Millennium Centre, it’s all up for grabs as you race around the board building a property empire to beat your opponents!